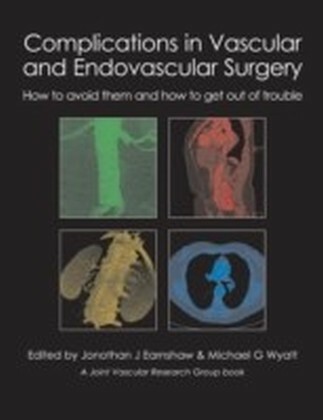 Winner of a HIGHLY COMMENDED AWARD in the Surgery category of the 2007 BMA Medical Book Competition. 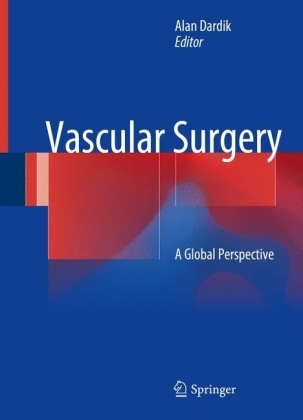 The first edition published in 1999, was described as a ",longed for addition to the literature",, and as a text that ",cannot be compared with any other book on vascular surgery", (Lancet 2000, 355: 1918). 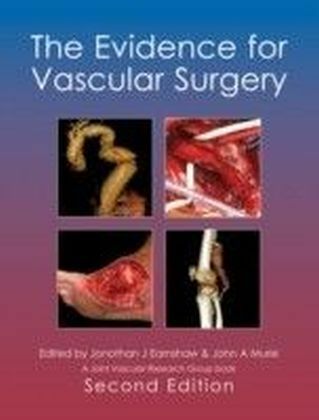 At the time it was different, a book to help busy clinicians sift through surgical research and use it to make sensible decisions for their clinical practice. The challenge for this second edition is to produce something better still. The new edition is larger and more comprehensive, thanks to valuable suggestions from colleagues and reviewers. The text is as accessible as possible, with short chapters, recommendations for management, comprehensive referencing and full colour illustration. 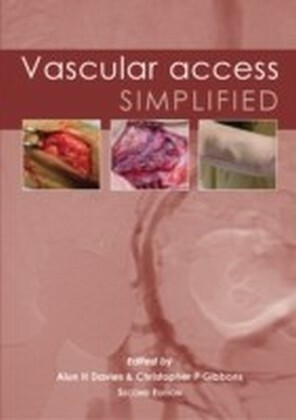 It belongs on the shelf, or in the briefcase of everyone who has to treat patients with vascular disease.